On Armistice Day, 11 November, AMYA members joined the 2 minutes silence at Heckmondwike War Memorial in Green Park and met members of The Heckmondwike Royal British Legion. 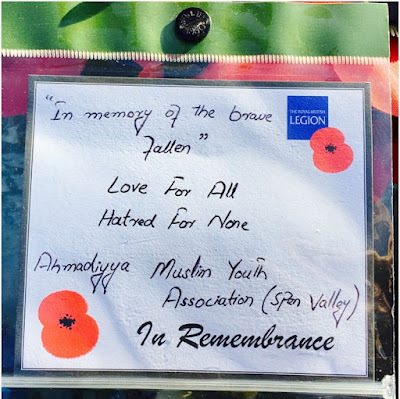 Nationally members of the Ahmadiyya Muslim Youth Association (AMYA) continued their work with the Royal British Legion by collecting in high streets, rail and tube stations and stadiums around the UK. The Spen Valley Branch of the AMYA was no different and helped the Heckmondwike branch of the Royal British Legion. 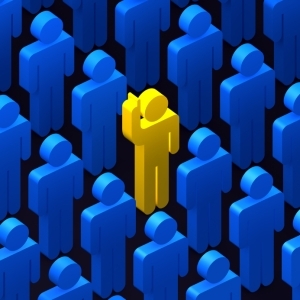 The Caliph and worldwide Head of the Ahmadiyya Muslim Community, His Holiness, Hazrat Mirza Masroor Ahmad said: “Muslims are obliged to be loyal to the country in which they live. 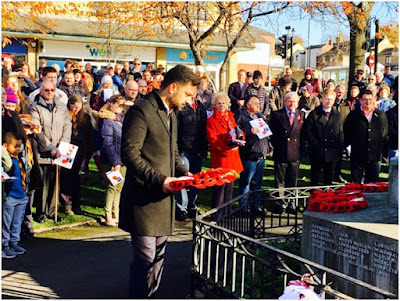 Immediately after this event they helped the Poppy collection at Morrisons, Heckmondwike. In addition to assisting with the collection they also donated £100 of funds they had collected from their members. 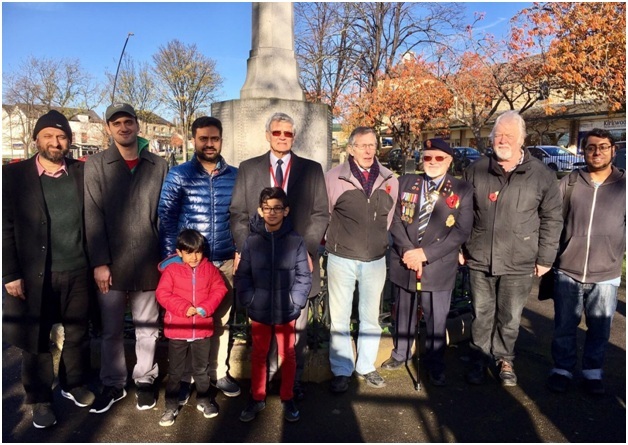 On Remembrance Sunday local AMYA members joined the remembrance service and presented a wreath at Heckmondwike War Memorial. Their local Imam, Mr Sabahat Karim, also recited an Islamic prayer in English which honours the dead. They also met the local MP, Tracy Brabin and local councillors including Councillor David Sheard (leader of Kirklees Council) and Councillor Viv Kendrick. • Many of their forefathers fought in the World Wars defending their countries and freedom - the poppy appeal honours them. • Funds collected help old and sick veterans who cannot take care of themselves and in many cases these veterans live on their own. • No person or Islam supports war and collecting for the poppy appeal does not mean that they agree with or condone the wars that are currently being waged around the world. Wayne Macdonald, Chairman of RBL Heckmondwike, thanked the Spen Valley AMYA members for their contribution and said that he looked forward to working with them in the future.